Dogs are actually full of fascinating facts and behaviors, as a dog owner, you may have noticed that your dog keeps his eyes on you while he is pooping. My dog Riley not breaking eye contact with me, even when I ignore him, as dog owners, no doubt this has happened to you before: even as on a walk, all is perfectly normal — until your pup begins doing something very weird. Well, it might have been any number of strange things: maybe the dog shuffles around mid-deed, leaving a trail. Maybe he turns in circles for what seems like a thousand times or your dog's eyes boring straight into your soul, for the entire duration of his poop. Humans have an incredibly difficult time understating this concept. Dogs become part of the family like our brothers and sisters. We understand each other through a silent language of love and respect. Dogs really are man’s best friend as researchers have shown they can recognize emotions in humans by combining information from different senses. Dogs are the only creatures apart from humans who have been observed to have that ability. For humans, pooping is not generally the time to lock eyes, but dogs don’t worry about things like that. They’re not staring at you to ask for privacy. In fact, quite the opposite, in the wild, their wild ancestor, the wolf is vulnerable in a defecating position. By staring at you, a member of their pack, your dog is making sure that you’re keeping watch for any potential baddies, and is watching your body language for signs of approaching danger. So if your dog is staring at you, don’t feel awkward. It means she trusts you! Pooping position is one of the times in an animal’s life when he is at his most vulnerable. He must posture to perform the task and because of this, he is not in a position to readily fight or flee. Actually, it would be quite complex for the dog to defend himself or to flee danger as he is eliminating. Your dog is instinctively aware of his defenselessness. A study conducted in Hormones and Behavior in 2009 focused on the meaning of sustained eye contact between humans and their dogs in general and found that the mutual gaze produces a physiological response very similar to mothers and infants. So, basically, if your dog makes prolonged eye contact with you, it could be because she thinks of you as her mom. 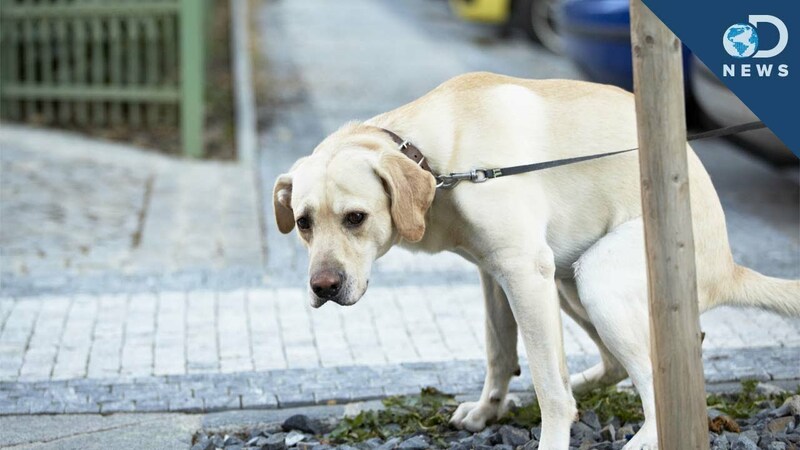 As a mom, staying at you when relieving itself, he is most likely checking for approval to be sure that he is using the correct location, Perhaps if you had previously scolded your dog for pooping in the wrong area, this could cause anxiety in the dog as a result. Another possibility is that. Maybe it's you that's initiating and holding the eye contact. Oh yeah, it could be possible that we're the ones staring at them, and they are just looking back at us. Like humans, pooping is not generally the time to lock eyes, could our furry friend be asking for privacy? Perhaps we need to give our furry friends some space to do their business, and probably that's why dogs always follow us to the bathroom, similar to Payback?